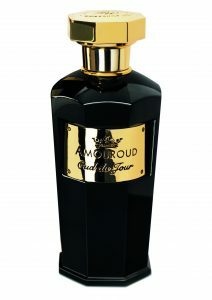 The AMOUROUD fragrances are born out of our legacy. 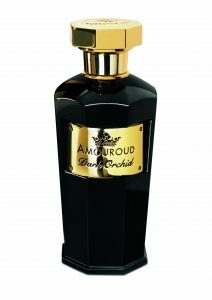 They are the evolution of the custom blending concept that won Perfumer’s Workshop recognition for its visionary ideas. 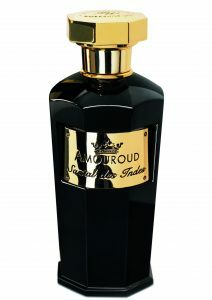 These are extremely refined, perfectly proportioned and beautifully balanced perfumes. 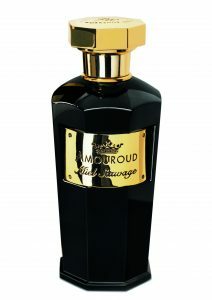 Since 1970, Perfumer's Workshop has pioneered many aspects of the modern business of making fragrance. The first company to custom-blend scent in the luxury category, we paved the way for today's boutique brands, creating several new niches and markets. Early on, Perfumer's Workshop believed that the consumer was ready to deconstruct the fragrance business, stripping it of the pomp and formality that had permeated it since the beginnings of the 1900's. Our first break through was a Bloomingdales counter which transformed the idea for using essential oils, a mainstay of the youth and hippie culture, remade as a luxury product, an 'uptown meets downtown' spirit. It was the industry's first custom-blending fragrance concept. Perfumer's Workshop allowed the customer to create their own individual scent in a variety of fragrance forms. In its basic, simple packaging, this custom-blending opportunity actually empowered the consumer for the very first time, setting the tone for much of what was yet to come, foreshadowing so many of today's niche brands. The Perfumer's Workshop custom-blending counters have been in department stores and specialty shops throughout the United States and in many of the world’s most prominent and trend-setting stores for the past 45 years. Our original Custom-Blending Counters at Bloomingdales evolved into yet newer personal-interaction concepts - Perfume By Appointment, developed for Harrods. 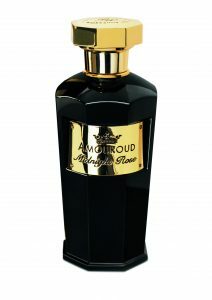 Followed by Personal Perfumery, for Saks Fifth Avenue and for Nordstrom. When we bring a new fragrance concept to market we believe that it will be embraced by those who truly appreciate the fine art of perfumery. We have never stopped experimenting and learning from our world-wide customer base.